facilities, utilities and travel at the Head office and field offices. Responsible for Management of stationary and utilities expenditures at the head office and field offices. Ensure that all utility bills are paid timely including monthly updates and payments of staff air time. 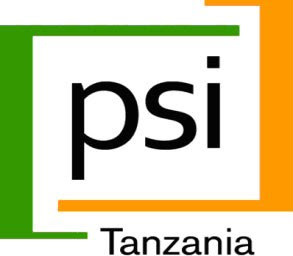 Ensure proper management of the security company that provides services at PSI Offices. Assist on drawing training program for new and old drivers in view of performance improvement. Ensuring that all Vehicles are running within stipulated Government Regulations such as, Insurance Cover etc. Ensure offices, warehouse, Funitures, Vehicles and other property and asset acquisition to meet the needs and requirements and also disposal of all not needed and deteriorated assets or properties. Manage Head office and field office inventory by maintaining updated information in collaboration with ROMs for Regional offices and propose disposal where necessary. Experience in fleet management will be an added advantage. A cover letter illustrating your suitability for the position against the listed requirements.